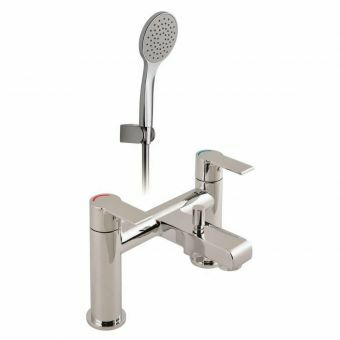 When mounted to the deck area of the bath tub, the Ion Bath Pillar Taps present a clean and efficient option for filling the bath, with a style characterized by a robust body and contemporary look. 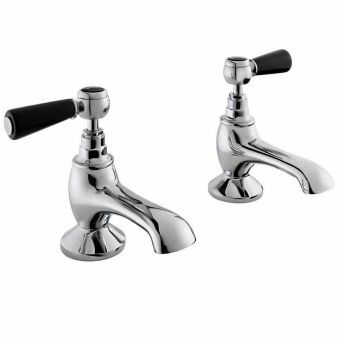 Running at a low 0.2 bar, these low pressure taps are compatible with almost any plumbing system. 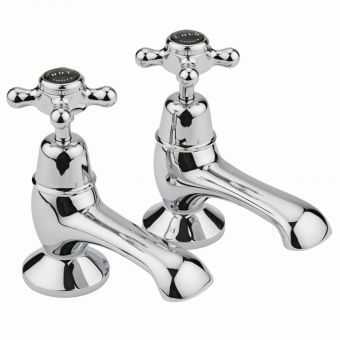 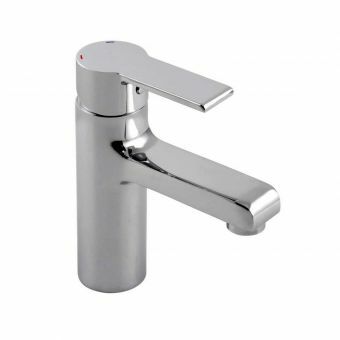 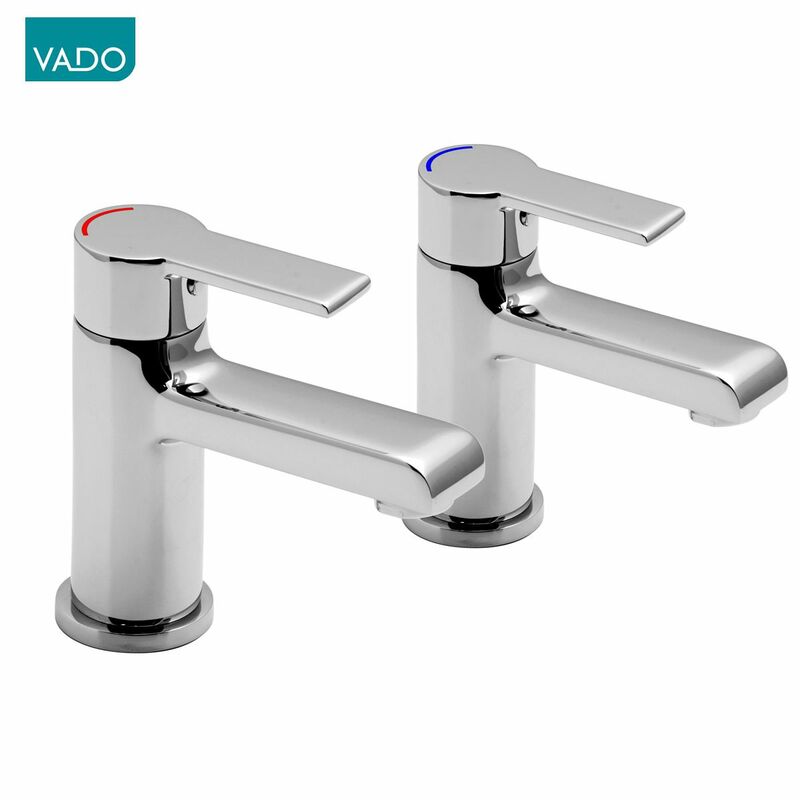 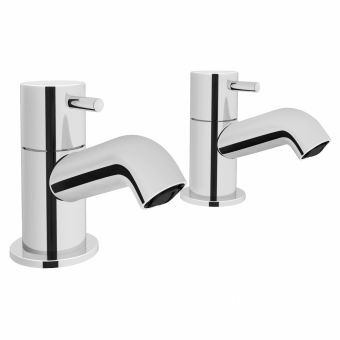 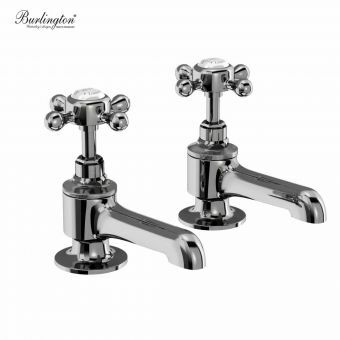 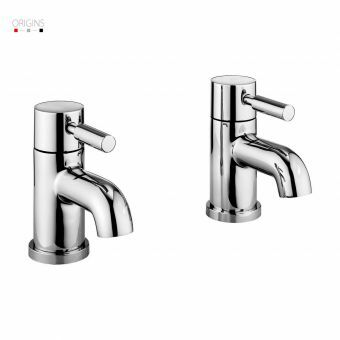 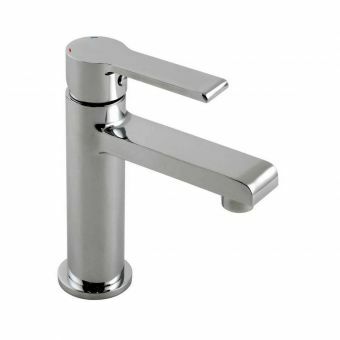 A chrome finish and simple format make them ideal for the modern home or contemporary hospitality setting, while clear red and blue markings denote hot and cold taps respectively. 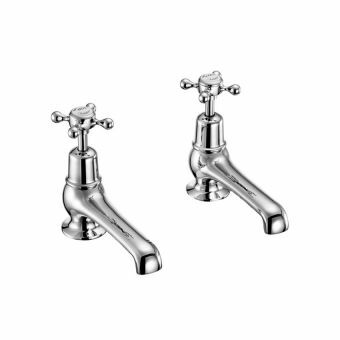 This set naturally coordinates with other items within the Ion range, please see our full listings for matching pieces. 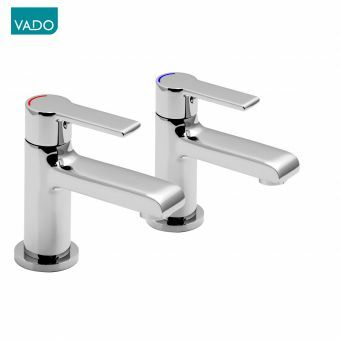 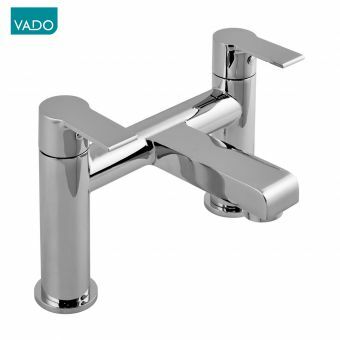 As an optional extra, these taps can be supplied with Vado Eco friendly technology to provide better running efficiency and lower costs. 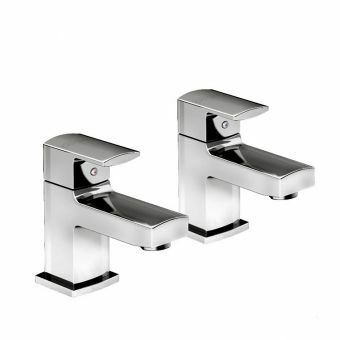 Please note that each tap requires a separate unit.